The Toyota Corolla iM was introduced in 2017. 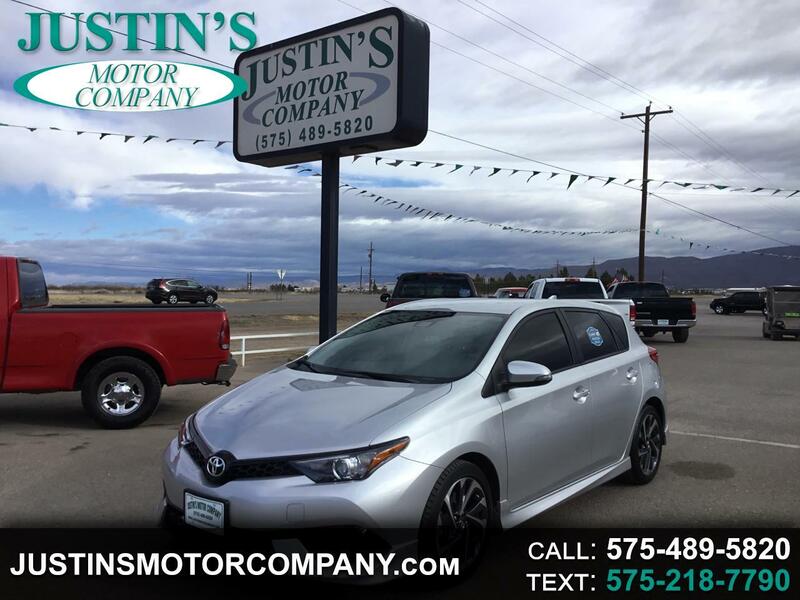 This super clean, one-owner hatchback has a performance 6-speed manual transmission and HD radio. The upscale interior and lots of standard features make It a perfect choice.